P.T. 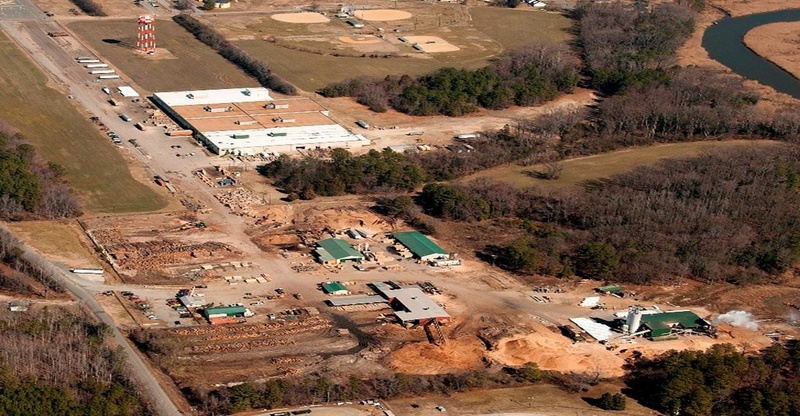 O’Malley Lumber Company has been family-owned and run since 1952. We grew as a wholesale lumber company that supplied companies with everything from wood packaging, to pallets, to plywood boxes. Over the years we’ve built our company on the commitment to making sure every customer receives exactly what was promised, at an affordable price. With manufacturing facilities in Pennsylvania, Maryland, and Virginia and sawmills in Virginia we're able to handle orders of any size and shape. O’Malley Lumber’s boxes and crates have also been purchased by defense contractors who are under contract to the military and the government. These items have been used to store ammunition and other products. 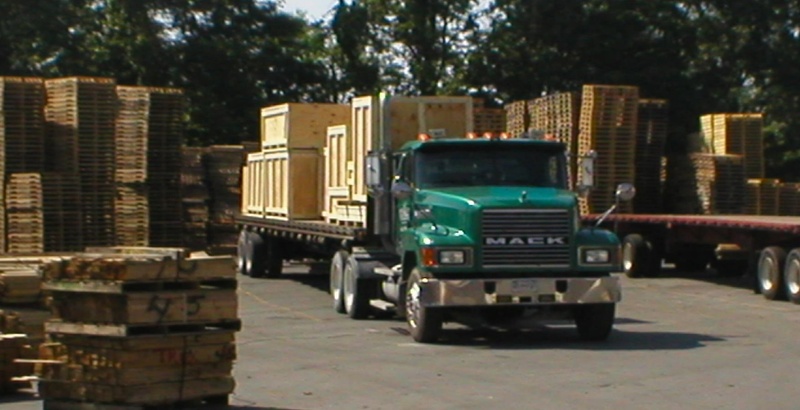 Whether you’re looking for crates, boxes, or other types of lumber products, O’Malley Lumber can fill your order quickly and accurately. We own and operate manufacturing facilities in Pennsylvania, Maryland and Virginia, and control the entire process – from when the tree arrives at our location to the final finished product. The O’Malley Lumber fleet of tractor-trailers and delivery vans enables us to provide prompt delivery anywhere on the East Coast, and we bolster this service with our inventory management system. Communication between our sales team and truck drivers reduces down time that can occur when you don’t have the items you need. At O’Malley Lumber we’re proud to work with the government and military to provide high quality lumber products.